Did you know that your voice is more unique than your fingerprints? 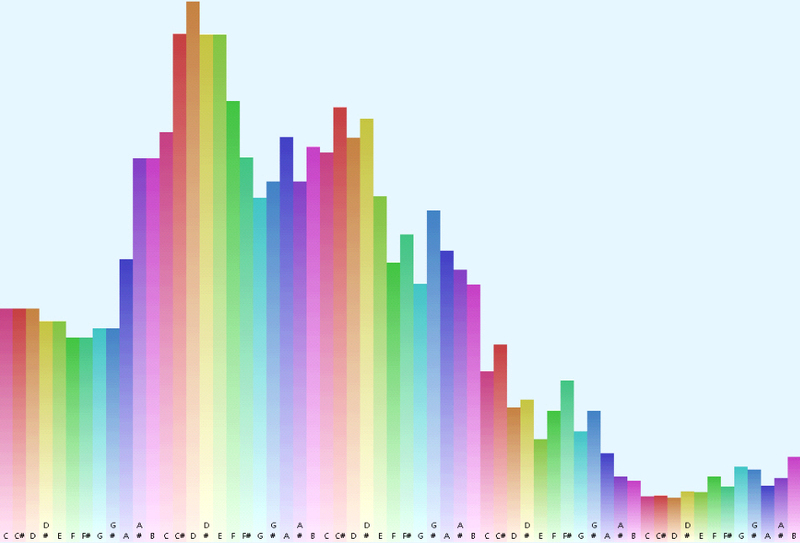 This is a sample of a human voice chart, created from the unique energy of your voice, from a 15 second voice sample. Each person has a totally unique energy signature, which also shows up in your voice. And it changes over time, depending on the stress you’re experiencing. 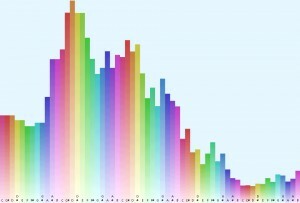 Your voice chart captures and records, in ‘real time’, your level of stress and imbalance. Or, conversely, your level of wellness, inner peace, and harmonious balance. We use an amazing software, developed through the innovative work of Robert Lloy, at Quantum Sound Therapy, to create a unique set of sound frequencies specifically designed to help balance you. Simply by listening to your personal frequencies you can harmonize your energy, letting go of the subconscious blocks which are holding you back from living a life of love, joy and peace. But what about those stressors which are either subconscious, or even totally unconscious? This software is designed to assist you in clearing out these less-than-fully-conscious stressors… allowing you to release them easily and quickly (and without spending thousands of dollars on years and years of therapy!). Using a library of over one and a half billion possible sounds in the human voice, this software analyzes the energy in your physical, emotional, mental and spiritual bodies and views you like a symphony. Looking at your “symphony”, it reads which frequencies are needed to specifically harmonize, or balance you. And then it creates a 25 minute sound track with those frequencies, which you can listen to, over and over again (daily is best). You can choose to play your personal frequencies on a headset or through speakers. And you can listen a la ‘meditation time’, or you can go about your day as usual, with your tones playing in the background. You can also choose to “amplify” the impact of your personal set of frequencies by doing an Individual Sound Session, or a Group Sound Session. When our clients combine listening to their tones and drinking our structured water, we have seen and heard lots of amazing changes in people (including some astonishing changes in animal companions, when they listen to their human friend’s personal frequencies too!). You can read about some of them here. Or to read some of my blog post related to stress and clearing it, please go here.